Welcome to our comprehensive guide to Ski Property in France. A complete online resource for information for those who are thinking about buying Ski Property in France. Buying French Ski property is becoming increasingly popular every year, as more people realise not only can you enjoy the slopes in the winter but you can have your ‘property in the sun’ during the summer as well. Here you will find all the information you need to find your perfect Ski property in France, from where to buy and what type of Ski property to invest in. If you can’t find the information you are looking for in this section, please scroll down the page where you will find all of our articles on Ski Property in France. Alps, Pyrenees or Massif Central? 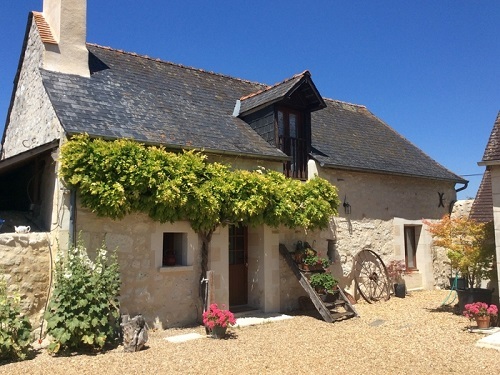 The French property market enjoyed a positive year in 2018 and things look set to continue into 2019. Situated on the ascent of the Iseran Pass, the world’s highest paved road which leads to popular ski retreats of Tignes and Val-d’Isere is Sainte-Foy Tarentaise. A rare opportunity to buy a brand new fully-furnished detached three-bedroom ski chalet in Le Bettaix, an uncrowded and typically French Alpine village, brought to you by MGM French Properties. As the snow melts on the ski slopes a record numbers of bikes are being kept in the storage areas ready for summer in many of the new French Alpine residential developments. Britons who have bought off-plan a ski property taking shape in the French Alpine resort of Tignes can make daily on-line checks on building progress thanks to a ‘spy-in-the-sky’. Just a year after announcing plans to build the first ever five-star résidence de tourisme in the French Alpine ski resort of Chamonix-Mont-Blanc, the developer MGM reports that Britons have already snapped up a third of the new Chamonix apartments. Up-and-coming French alpine resort Val Cenis (close to the Italian border) is one of the best places to learn to ski and boasts the longest green piste in Europe. Online hire of skis and snowboards make sliving as easy as possible for ski property buyers looking for apartments in alps résidences de tourisme. Leading French Alpine developer MGM is ramping up its ski property construction programme to keep pace with demand for leaseback properties in ski resorts. Bigger may not be best in the French Alpine property market. A growing preference among families for self-catering accommodation in their own modern apartments. Plans to build state-of-the-art new homes in a majestic French Alpine location which has been inhabited for more than 5,000 years. Doctors traditionally recommend a week in the Alps for the fresh mountain air but are just as keen on the region these days – as a prescription for financial benefits. A new Club Med hotel which is competing for ski holiday bookings with a new MGM-built résidence de tourisme due to open for business later this year is actually helping to generate apartment sales for the French Alpine developer. The popularity of Samoëns, one of the most picturesque market towns in the French Alps, means that MGM French Properties has sold all but 18 of the 70 apartments it is building at Les Chardons Argentés, its sixth development in the town. British investors are taking a growing interest in the French Alps which attract both keen skiers who want altitude resorts and ‘lifestyle’ buyers more interested in living in authentic Alpine villages with a wide range of year round activities. 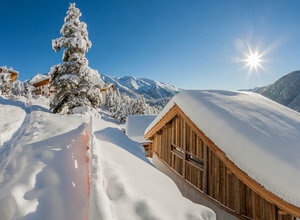 Skiing families have endorsed the decision by French developer MGM to expand by building accommodation in lesser-known Alpine locations by snapping up new apartments off-plan. 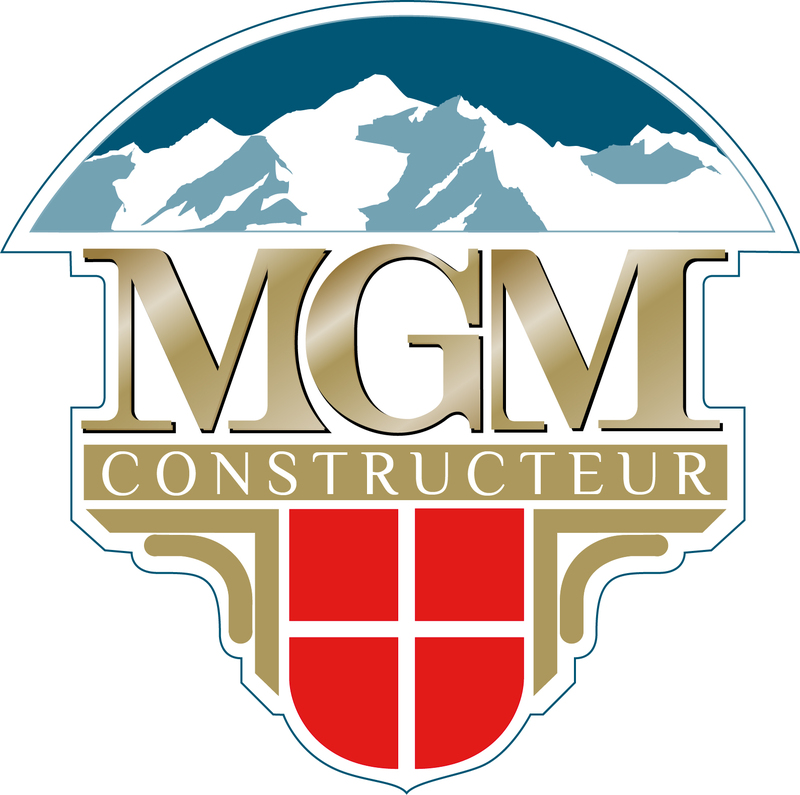 The decision to expand its activities into the Central and Haute-Maurienne regions of the French Alps has paid off for French developer MGM. Early off-plan buyers in Alpe d’Huez were Lincolnshire couple Mandi Plummer, who is a management consultant, and her solicitor husband Alan. The news that French president Nicolas Sarkozy is to overhaul his country’s wealth tax system next year has prompted a leading French property developer to target wealthy Britons in a bid to encourage them to make their homes in Annecy.